Our patients refer us so much because we have been consistently providing excellent dental care in Los Angeles for over 15 years. Whether you’ve been with us since we opened our practice to the brand new patient who just walked through our door, you will receive excellent, minimally invasive care with every visit. It’s here. You’ve found all of that plus a multi-speciality practice with a light touch our patients love. 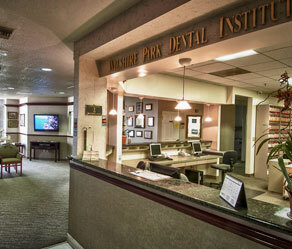 We are also a teaching practice, sharing our skill and expertise with other dentists across Los Angeles. People trust us with their family care and with the most severe dental issues because we practice dentistry with a light hand and never judge. We simply want people to smile with confidence, eat with comfort and get back to their regular lives. People travel from Hancock Park, Larchmont, Silver Lake, Koreatown, Hollywood and Beverly Hills to our Mid-Wilshire facility. 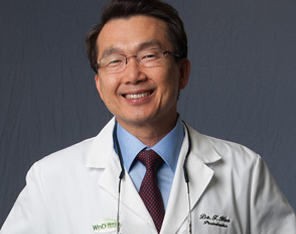 As preferred Los Angeles Dentists, we make sure each patient achieves success. We never tell our patients what to say about us. We listen. In listening to them, we can continue to improve on our practice even after 15 years. Each person is so important and unique in their experience, their input is what has made us stronger and trusted. We hope you visit our patient reviews page and watch the videos to hear the real words from real people. The best way to find out how we can address your needs and provide a great experience is to come and see us. We can’t wait to add your voice to our chorus of reviews. How many times have you posted a blurry picture of yourself or a picture of your pet instead of your smile on Facebook? We’ve all done it. But there’s no need to hide your smile anymore.  As respected Los Angeles dentists, people from all over the city have trusted us with their basic care to extreme cases. But the main thing our patients take home with them every time is a beautiful smile. A smile they don’t have to hide. We love to see the transformation that happens with a new smile, restored bite and freedom of movement. Look over our Smile Gallery and see the living proof of our craftsmanship and the people we are proud to call our patients. Get ready to smile in your profile picture, book your appointment with us today! There are many reasons people love their dentist but the main reason they go anywhere is because of the care they receive. Our dentists are exceptionally trained in advanced and proven dental methods, technology and the finest, durable dental materials. Our dentists and surgeons teach other professionals many methods to improve their own practices. We are educators who have been a vast network of knowledge and proven techniques. But the best way to find out about our excellent care and meet the rest of our skilled doctors and team is to come in for a thorough and comprehensive visit. We would love to get to know you and your needs and goals. We look forward to meeting you!